The seeds pictured below fall around my neighbourhood every Autumn (Southern Hemisphere - New Zealand). The seeds are blown over quite a vast area and I haven't been able to identify the tree(s) they're coming from (possibly on private property where I can't get near). 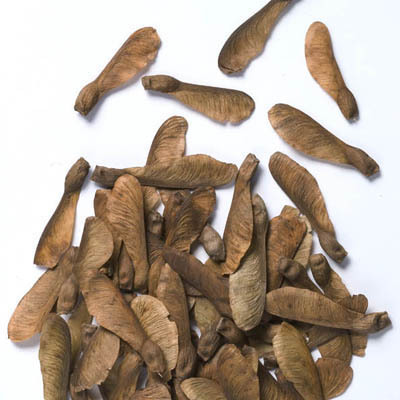 I suspect they're either sycamore or maple seeds but Google Images show them to both look very similar. I was hoping someone might be able to give me a more definitive suggestion. 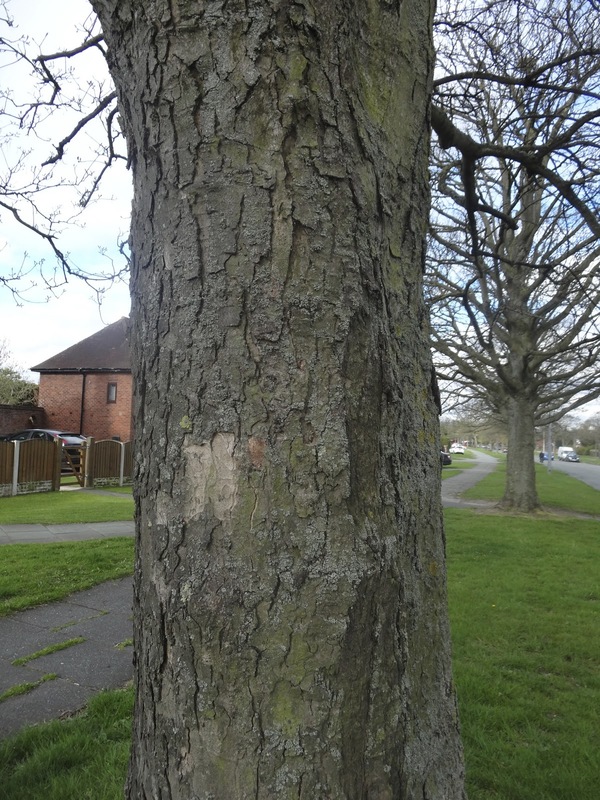 Only one Acer can be classed as a sycamore, and that is Acer pseudoplatanus. 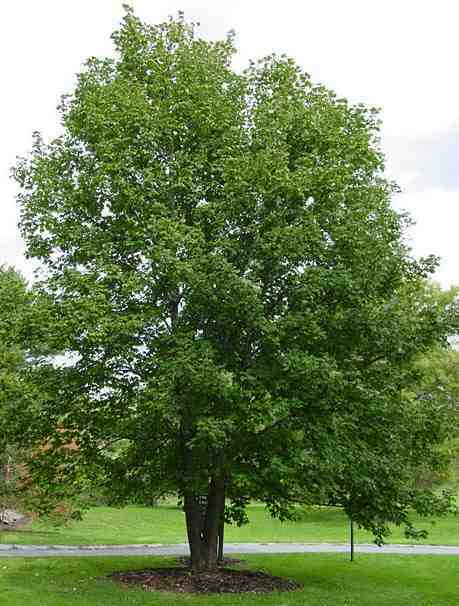 A sycamore is a common name for an Acer, (except in America), Acer pseudoplatanus to be precise. 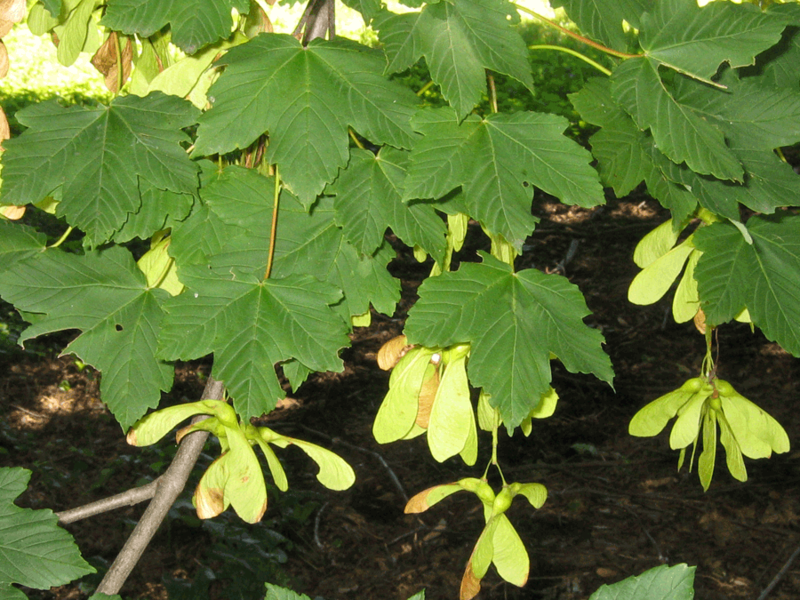 Given that the sycamore tends to produce an inordinate number of seeds compared to other Acers, it's most likely that. UPDATE: You can certainly try growing one or two, but in my experience, if your garden is covered in these, you will inevitably miss some and they will inevitably germinate... and then you'll know for sure. 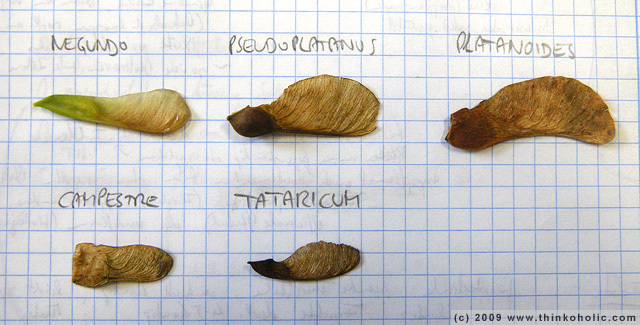 You could have another wander round the neighbourhood looking specifically for an Acer pseudoplatanus, but these seeds are windblown, and can come from a fair distance away when there's a strong wind. It seems your samaras very close to samaras of Acer Pseudoplatanus (also known as "sycamore acer"), but also very close to the Acer Tatiaricum's samaras. Also, take a look at this site. Not the answer you're looking for? Browse other questions tagged identification trees seeds or ask your own question. What's this gash on a Maple tree? What is this 3 cm brown seed? Is the pictured seedling a Sycamore or field maple? What is this winged seed that resembles Maple/Acer? What plant is this seed of?